Victoria, a native of Cincinnati, began her dance training at the age of eleven at Ballet Tech Ohio. She quickly fell in love with the passion and artistry of classical ballet and continued her ballet training throughout college. Favorite roles include the Arabian and Dewdrop Fairy in The Nutcracker, as well as roles in La Sylphide, Swan Lake, and Cinderella. In 2011, Victoria began dancing with UC Dhadak International Dance Team, a competitive Bollywood-fusion team. She traveled with Dhadak to New York City, Atlanta, Boston, Philadelphia, Austin, and went on to win the national championship in Miami, Florida in 2013. Victoria currently enjoys dancing with Pones, Inc, performing and interacting with audiences across Cincinnati. She views dance as an essential part of herself and hopes to continue growing and exploring new movement for a lifetime. Kami is a sophomore at Oak Hills High School and is thrilled to be making her Cincinnati Fringe Festival debut. She has danced competitively for the past 10 years and currently dances at Emerge Dance Academy. She was featured in Dance Spirit magazine as a 2015 Future Star Winner and was crowned Miss Senior KAR 2015. Kami has also performed with the Cincinnati Children's Theatre in Holiday Follies and Suessical. She is a varsity cheerleader at Oak Hills High School, where they recently won the Division I Mount State Championship. Kami is very thankful for this opportunity. Ian is a graduate of Northern Kentucky University with a BA in Theatre and Dance. 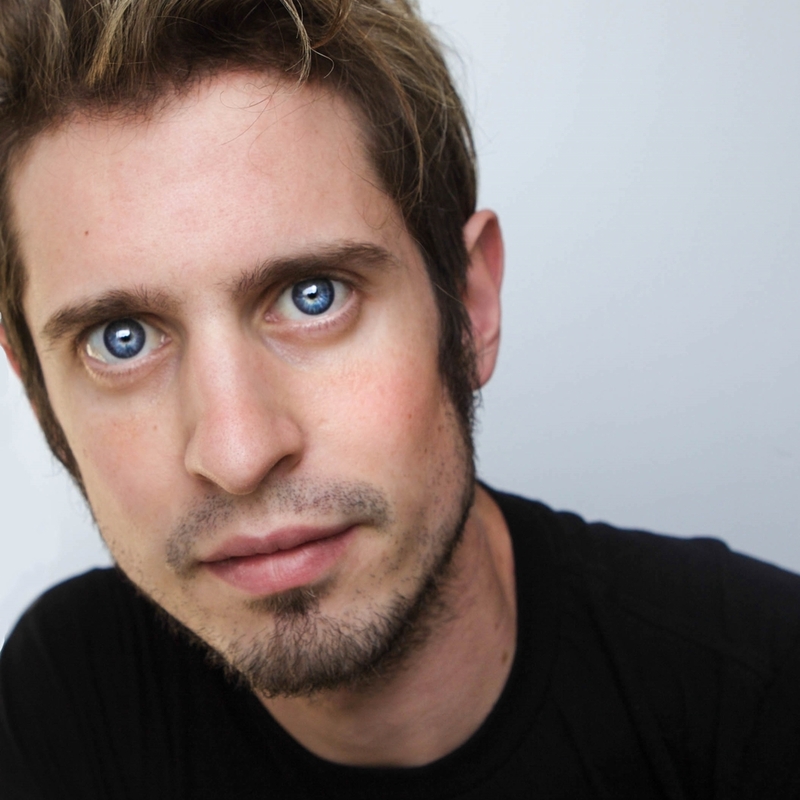 He has performed and premiered work in numerous productions and festivals around the world. Also a filmmaker and award-winning published photographer, Ian recently created a film documentary exploring wealth and poverty in Cincinnati as part of the multidisciplinary live performance, “POV” (previously “ConverseNation”), which premiered at the CrisisArt Festival in Italy. Ian is an instructor of DANCEFIX by HBDC, a nationally acclaimed dance class at Cincinnati Ballet and Blue Ash. Ian also teaches yoga and pilates and in 2010 was named “Best New Fitness Instructor” by Cincinnati Magazine. Devon has been dancing and competing since he was 12 years old, starting with hip hop then discovering that he also enjoyed jazz and contemporary. He has won national and regional competitions with All That Dance, a studio based in Springboro, Ohio. Devon would like to thank his three teachers, Miss Carley, Miss Olivia and Miss Laura, for their continued support throughout his dance career, and a big thank you to Carley and Aly for allowing him to be part of such an awesome opportunity. Clare is a junior at the School for Creative and Performing Arts where she is a music theater, drama and vocal major. Previous credits include Brigadoon, The Music Man, Joseph and the Amazing Technicolor Dreamcoat (SCPA), as well as A Chorus Line and Mary Poppins (CLP). Her favorite production was Peter Pan, in which she portrayed the role of Tiger Lily. 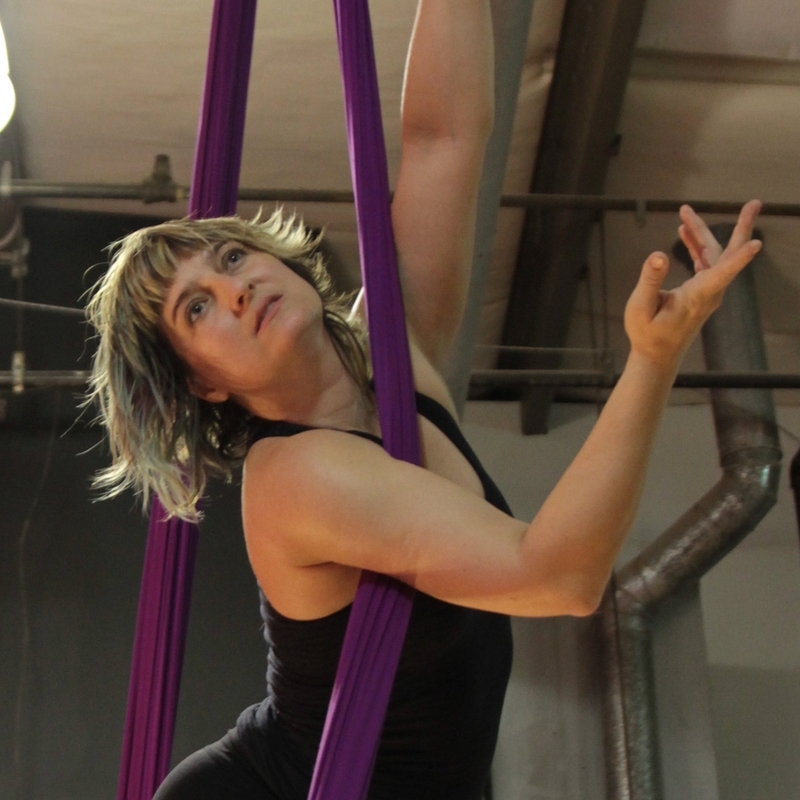 Clare dances at Planet Dance Cincinnati and performs with Exhale Dance Tribe and Pones, Inc. She is an active member of Drew and Lea Lachey's musical theatre company. You may also see her at work with We Duet All Party Planners. This is her first time participating in the Cincinnati Fringe Festival, and she is honored to have Clara as her first production. Bella, 14, is delighted to be making her debut with Physical Productions and the Cincinnati Fringe Festival. She was recently awarded the 2016 Teen Rising Star Award for dance and was first runner-up Miss Teen Dance for Showcase America. 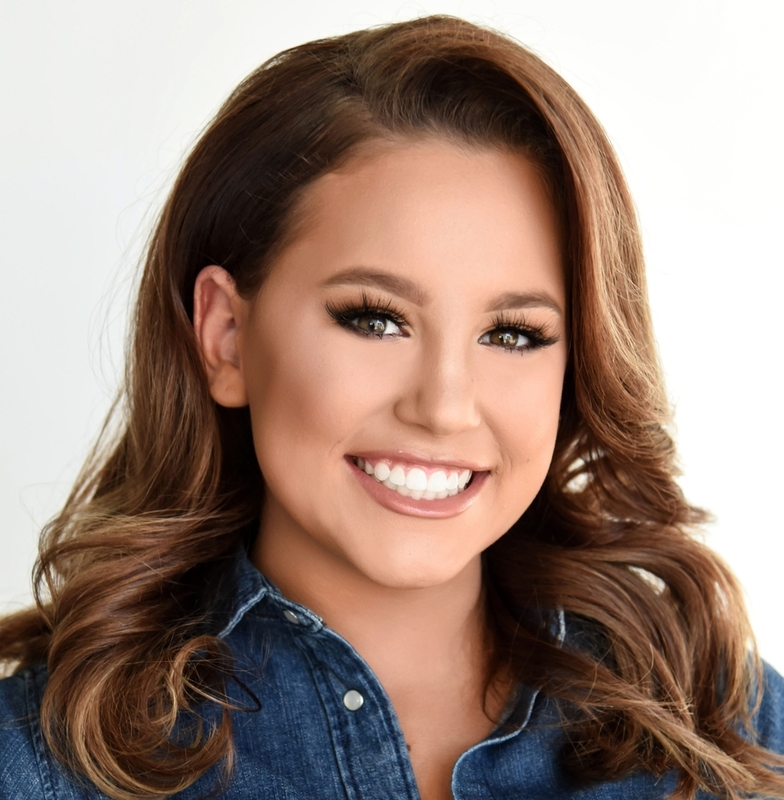 Bella’s love for the stage began at age 4, when she competed in National American Miss pageants, and in 2013 she was first runner-up Pre Teen National All-American Miss. As Miss Kentucky Jr. High School 2015, she traveled to Orlando compete for the title of Miss Jr. High School America. Bella enjoys volunteering and has raised more than $2000 for animal rescue. In 2015, she directed, produced and choreographed a Christmas shadow dance for the Georgetown Church of Christ’s Christmas Eve services. Bella has earned national awards in both gymnastics and dance, and she has earned a brown belt in Kempo Karate. She proudly dances at Midwest Elite Dance Center and has been under the instruction and direction of Miss Stacie Hawley since she began dancing at age 8. Bella is an eighth grade honors student at Georgetown Jr./Sr. High School where she looks forward to being a varsity cheerleader in the fall of 2016. 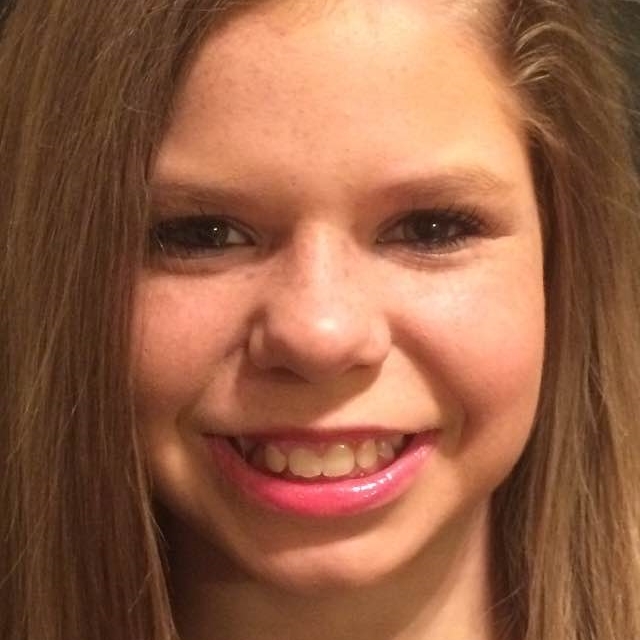 Hannah has been dancing for six years at Midwest Elite Dance Center under the direction of Stacie Hawley. Hannah has been a member of the national award-winning Midwest Elite Competition Team since 2011. She has received numerous prestigious awards by competing in solo and group performances. Hannah studies all genres of dance; her most recent adoration is for the contemporary style. She has participated the last two years with Showcase of America Unlimited dance pageant. Most recently, Hannah was awarded Miss Teen Applause 2016 in Indianapolis, Indiana. Over the past four years, Hannah has participated in national dance competitions in Myrtle Beach, Panama City, Gatlinburg and Sandusky. Hannah has performed with her competition team at half-time shows at the University of Cincinnati and performances at community events and holiday shows. 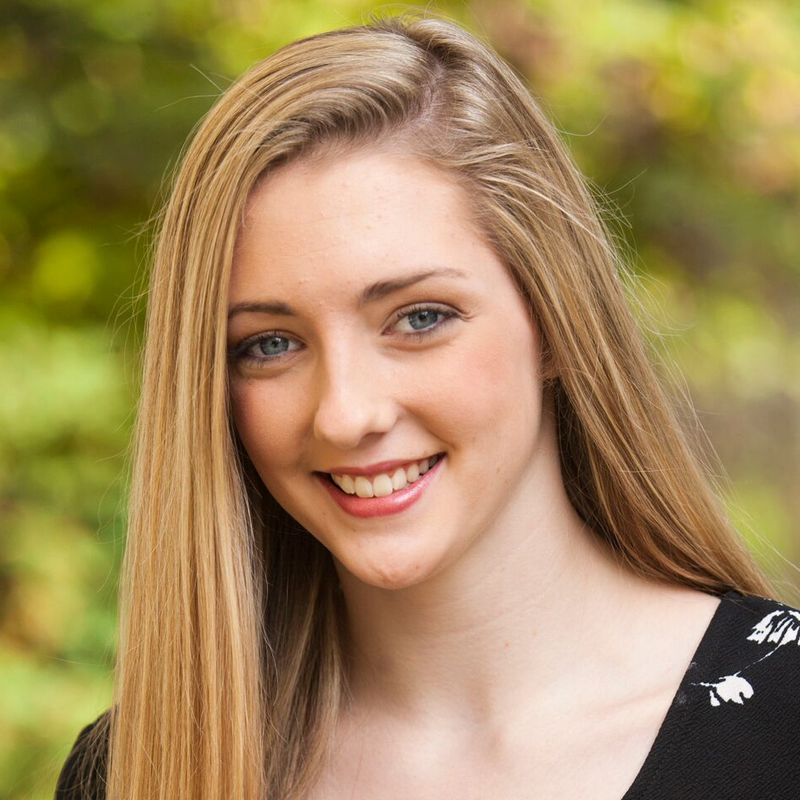 Hannah’s passion for dance education is intensified by attending dance conventions, participating in additional technique classes, working as a dance class assistant and performing in specialized dance performances under direction of Mitchell Finke. Hannah attends middle school at Batavia Middle School. Sarah loves to perform and loves to dance. She has been studying dance for 12 years, and she has been dancing competitively for six years. She also enjoys performing in school plays and other productions in the community. Sarah is excited to be performing in the Cincinnati Fringe Festival for the first time, and she is especially thrilled to have the opportunity to help tell the story of Clara. Alyssa is excited to join the cast of Clara. Since the age of six, Alyssa has proudly danced at Midwest Elite Dance Center under the direction of Stacie Hawley. Alyssa has won numerous dance titles, special judges’ awards and dance scholarships at the regional and national levels. Her most recent accomplishments include winning Miss Junior Showcase Dance of America, Top Entertainer, Miss Superstar and Miss Applause. Alyssa exhibits her passion for dance by mentoring the younger dancers at the studio with technique, by sharing her enthusiasm for dance and by promoting excellence. She attends the Immaculate Heart of Mary School in Anderson, Ohio; here she excels in the advanced violin program. Her passion for others is exhibited by participating in community events and volunteering. Alyssa wants to thank her family, teachers and friends for their continued support.